Visual Studio Code>Themes>BalanceD Syntax ThemeNew to Visual Studio Code? Get it now. BalanceD, a syntax theme with semantic purpose. 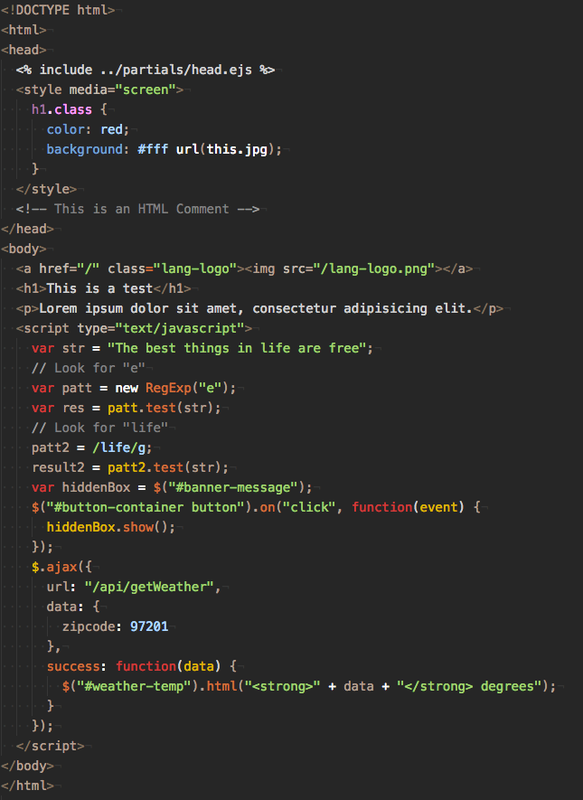 BalanceD is a syntax theme that was developed to be pleasing to the eye while maintaining a sense of semantic purpose. Contributions are always appreciated. Read CONTRIBUTING.md documentation to learn more. Release details are documented in the CHANGELOG.md file, and on the GitHub Releases page.